All because of love and the happy face, the founder of VoomVoom Bikes has personally developed and designed from manuscripts, computer composition, picking factories, selecting parts, matching paint color and decal labeling. And he also personally studied all domestic and foreign safety certification regulations and product liability insurance requirement in depth. Just to be able to create the most ideal bicycle in all aspect for children. 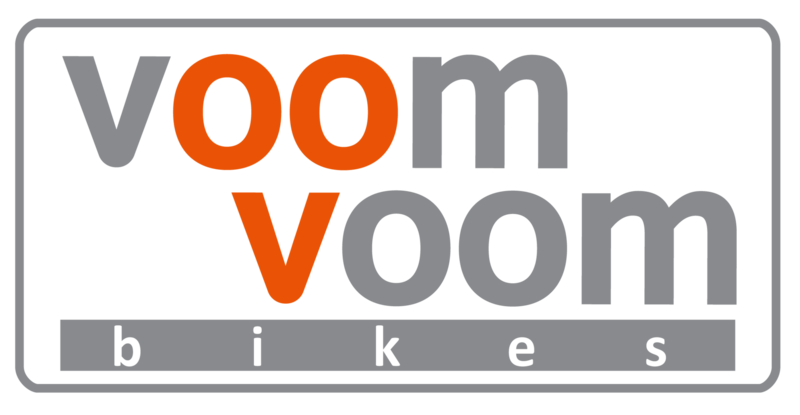 The VoomVoom® brand is named after the sound of the mouth when the son is riding a bicycle. Every bike under the VoomVoom® brand, every product and every activity is based on and inspired by "love," in hope that it will provide all little riders who love bicycles a more comfortable and safe ride. Also hopes to create a safe and open platform and community for parents, children and friends who are experiencing the bicycles for the very first time. VoomVoom Bikes is specially designed for children emphasizing on the ergonomic fitting that are suitable for young children to ride, with commitment on safety and details. Both safety and educational features as well as needs of parents that accompany the children are the focus of the brand and are what inspired the design concept. From the age of 2 to 6 years old, children’s cognitive skill, linguistic expression, social and emotional control and self-care ability are in a period of rapidly establishment, requiring multiple and extensive contacts and stimulation, and bicycle is the best sensory training tool. 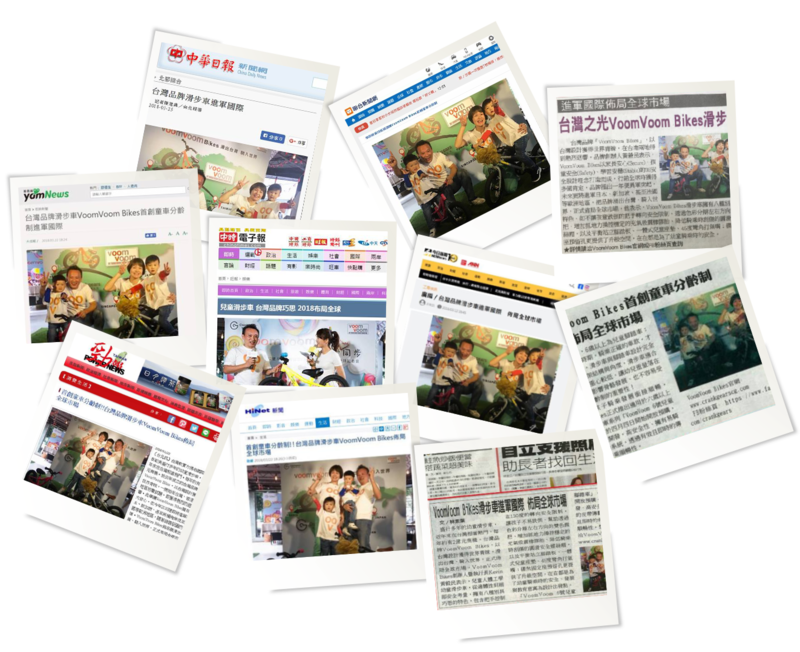 In this regard, VoomVoom® is the first in Taiwan to establish "Children Bike Ageing System": Push Bike for age group of 2-5 pre-school; Kids Bikes (Belt drive) for age 5 and up. Riding right bike at right time (age) is the right and safe choice! In the eyes of parents, each child is unique, and VoomVoom Bikes is committed to promoting the parent-child life of “VoomVoom Life”in hope that children will enjoy great rides and priceless memories of interactions with parents. Through diverse life experiences, sports participation, and cultural learning, children can build self-confidence and sense of accomplishment. At the same time, grow environmental adaptability and communication skills through interactions between activities. With this belief VoomVoom Bikes organizes family picnic days, children's club, cycling parties and educational maze for participates to have fun while enjoying the bikes. We invite all parents and children to join us!